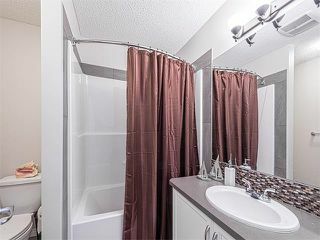 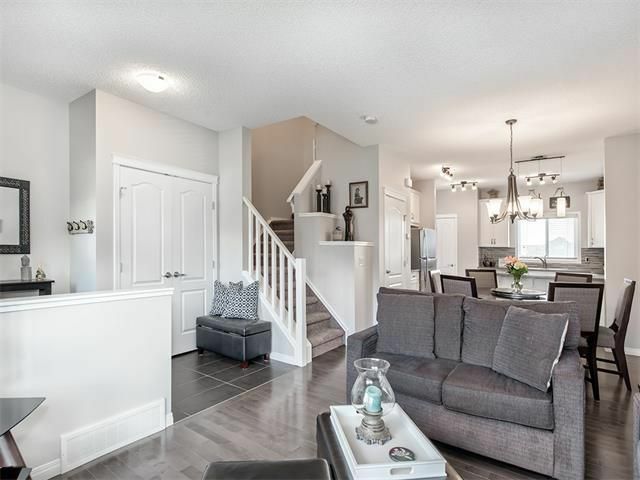 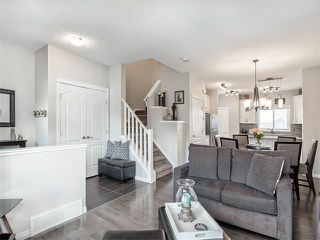 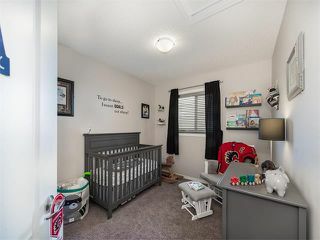 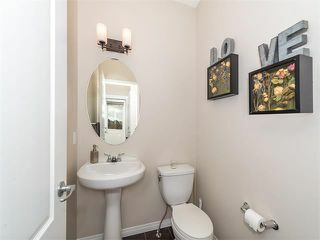 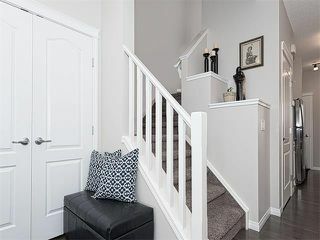 Stunning two storey home with walkout basement on a quiet family friendly street steps from parks and amenities. 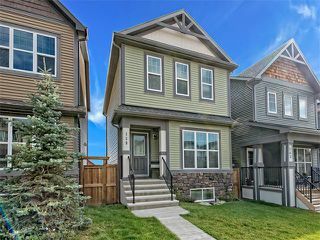 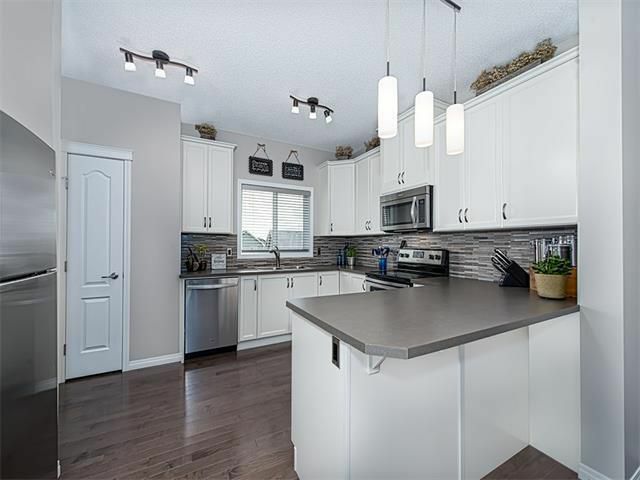 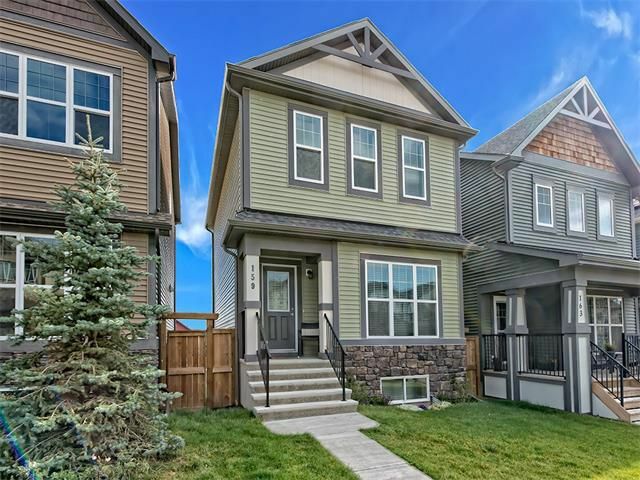 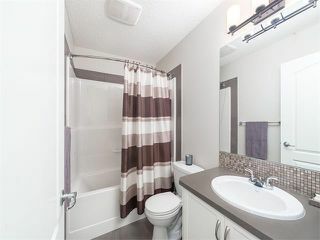 Open concept main floor showcases 9ft ceilings along with tile and hardwood floors. 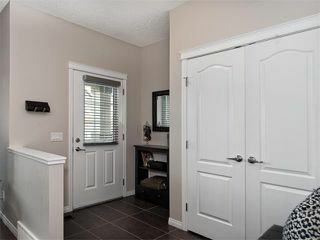 Spacious foyer opens to front great room having huge picture window allowing for loads of natural light. 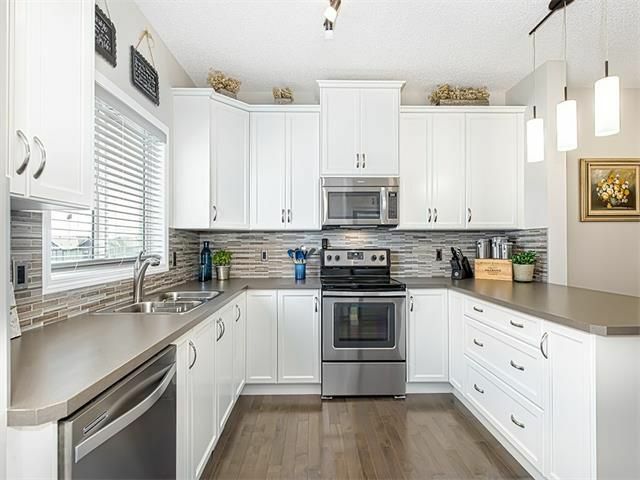 Adjacent dining room leads to rear kitchen boasting peninsula island with eating bar, tiled backsplash, pantry, white cabinets and stainless steel appliances. 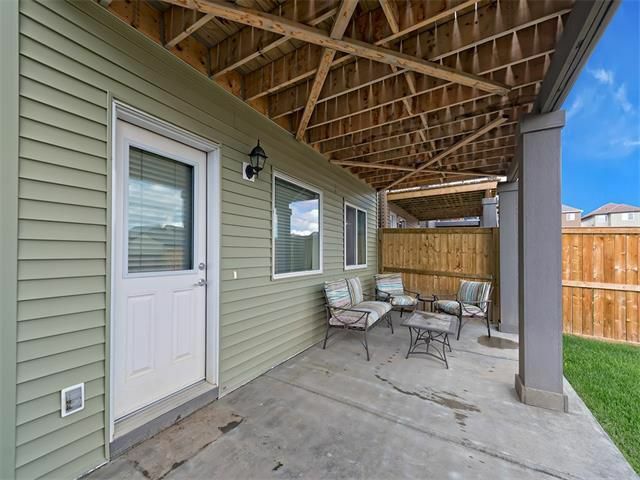 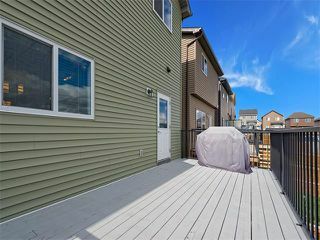 Rear entry features a built-in bench, closet and patio door leading out onto the huge rear deck ideal for barbecuing, entertaining or relaxing. Upper level offers three bedrooms, four-piece bathroom and laundry room. 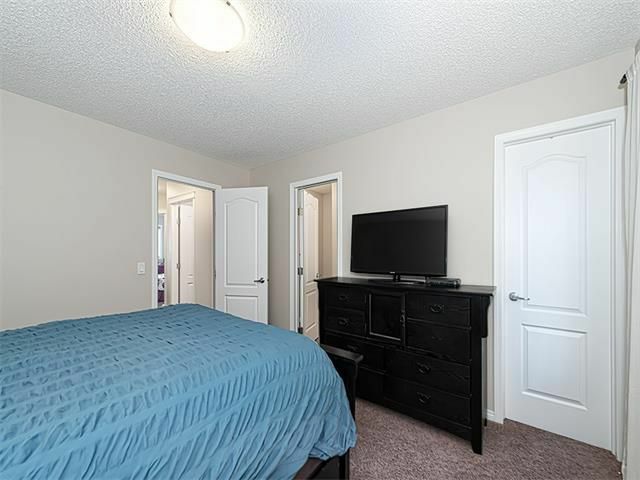 Spacious master bedroom is highlighted by a walk-in closet and four-piece ensuite bathroom. 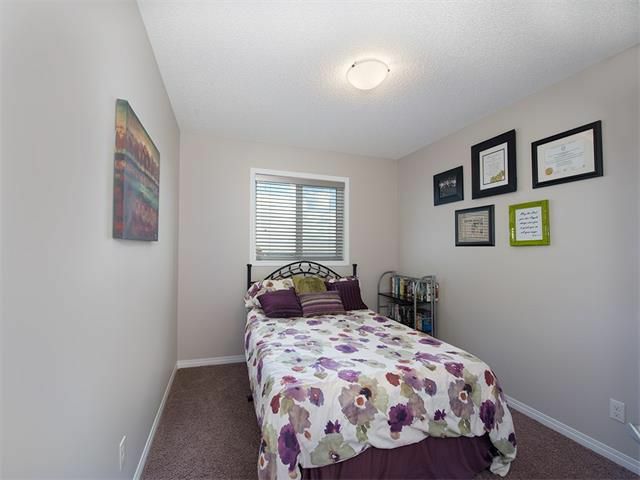 Undeveloped walkout basement with roughed in plumbing awaits your future choice development. 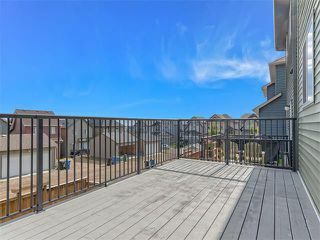 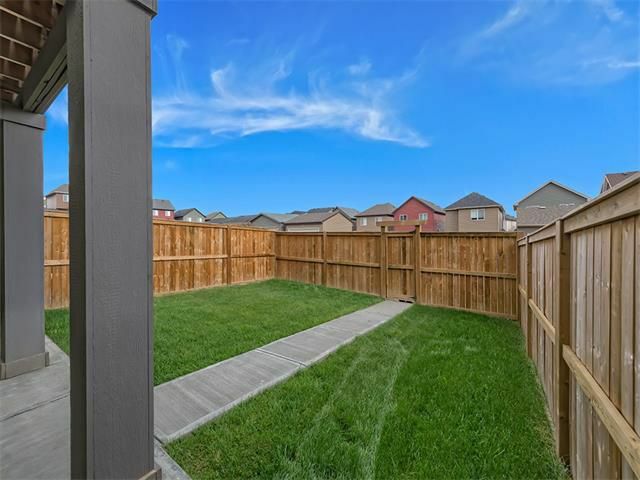 Lower concrete patio overlooks fenced picturesque backyard with two car parking pad beyond. 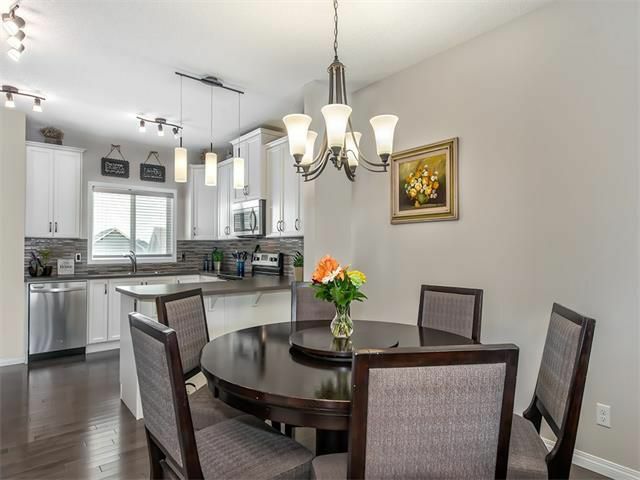 An amazing upgraded property in turn key move in ready condition. 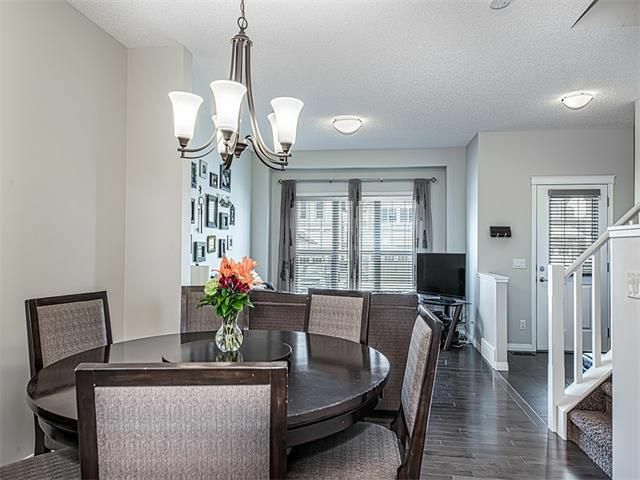 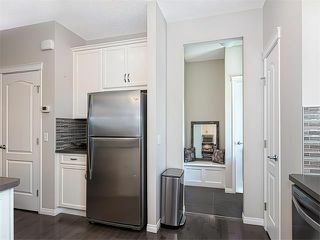 Open concept main floor plan boasting 9ft ceilings and gleaming hardwood floors. Spacious front foyer with tile flooring. 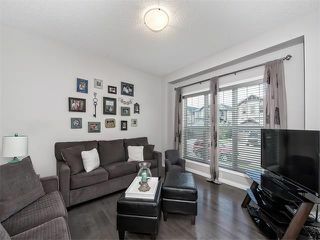 Great room with huge front picture window allowing for loads of natural light. Dining room overlooking front great room. Dining room adjacent to rear kitchen. Fabulous kitchen with white cabinets, pantry and peninsula island with eating bar. 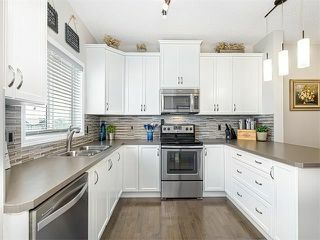 Kitchen with stainless steel appliances, tiled backsplash and white cabinets. 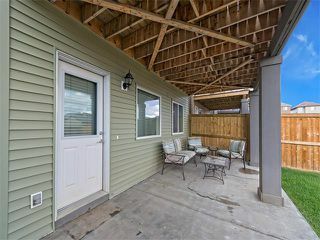 Kitchen leads to rear entry with built in bench, closet and patio door leading out onto the rear deck. 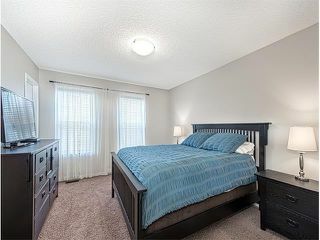 Master bedroom showcasing a walk-in closet and four-piece ensuite bathroom. Huge rear deck spanning the entire width of the home. Awesome rear deck ideal for entertaining, barbequing or relaxing. 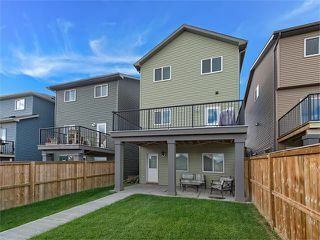 Exterior rear of home showcasing the walkout basement. Picturesque fenced rear yard with parking pad beyond the rear fence.